Both have a direct impact on the availability of skills, particularly in areas where the shortage is at its most acute, such as bricklaying, carpentry, engineering, plant operations, scaffolding, and groundworks, to name but a few. Of course, Brexit has created a climate of political and economic uncertainty that one way or another affects every business in the UK, including construction. But you can't lay the entire blame for the construction skills shortage on Brexit. The scale of the challenge for construction is in attracting young people. The industry must re-think its culture and image. It has to improve recruitment and training. The bottom line is that Young People Don’t Want Construction Jobs and the existing ageing workforce is largely unhappy - the epidemic of mental illness in construction workers is a case in point. This disillusionment and disinterest in construction work is contributing to a labor shortage and that is a major problem for the construction sector. Because demand is high. 2019 is a year for big projects. The Hinkley Point C nuclear power station in Somerset, for example, is the largest construction project in Europe. And public housing is about to boom - the government has pledged to build 300,000 new homes a year by the mid-2020s. So what is the cure for the generation syndrome holding back construction? 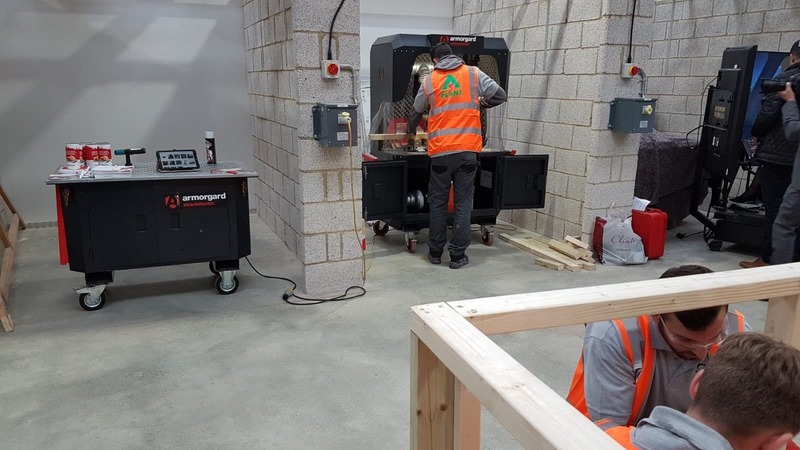 Developing purpose-built construction training centres, such as Berkeley's West London Construction Academy, and providing training on demand is the way forward. Commercial organisations want training at the point of need – i.e. bespoke training at short notice, and not just for school leavers during the academic year. 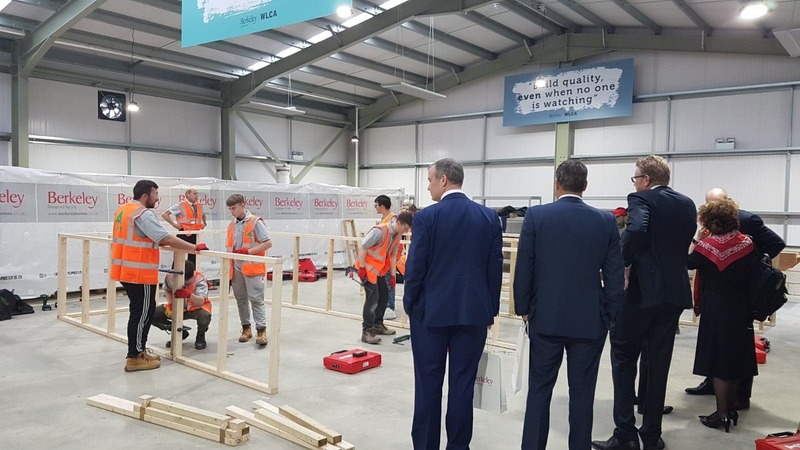 And school leavers need to be able to take advantage of available on-site training, delivering those apprenticeships in in skills shortage areas when they’re required. It's about reacting to the realities of the commercial world and to the needs and wants of Millennials and Post-Millennials. And making sure the Baby Boomers and Generation X get the support they need.